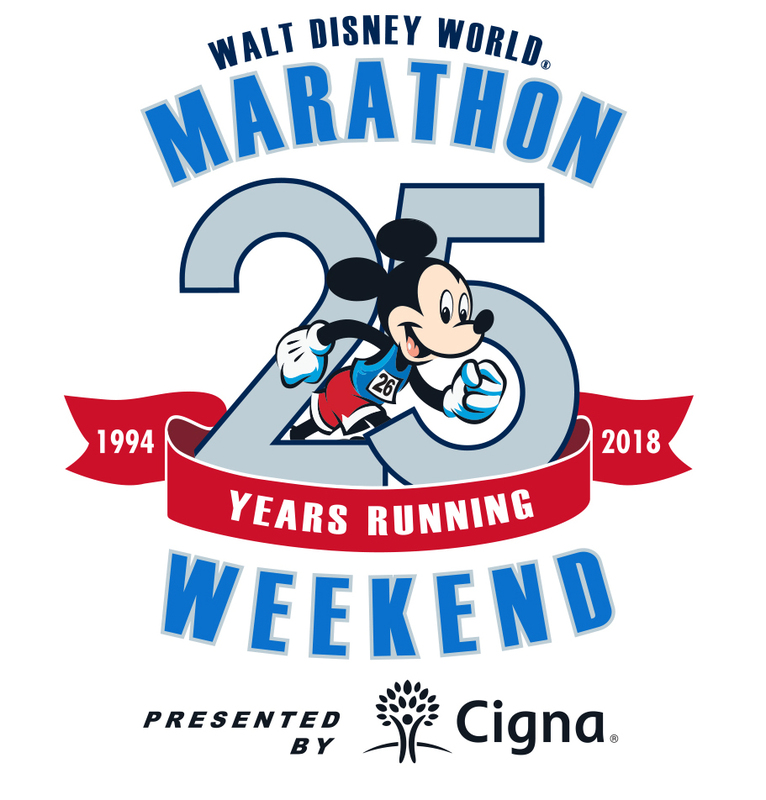 Sophie and Madigan's Playground is thrilled to be an official charity group for the 2018 Walt Disney World® Marathon Weekend presented by Cigna. As a Running for Sophie and Madigan team member, not only will you be running for the memory of Sophie and Madigan, but you will be helping fundraise to provide opportunities for children and their families to PLAY, LEARN, and CREATE lifelong memories together. 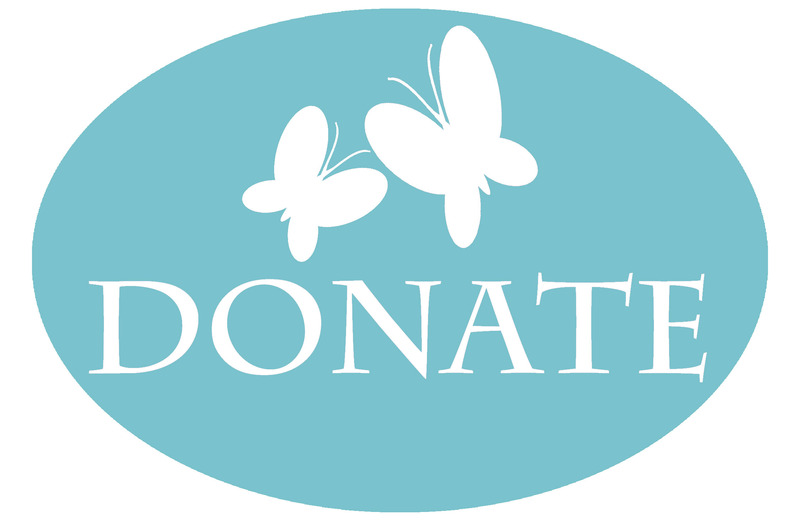 To participate as a Running for Sophie and Madigan team member we ask that you meet a minimum fundraising commitment. To register, please complete the registration form to provide your participant information, select a race type, agree to the fundraising commitment, and submit payment of your non-refundable registration fee. 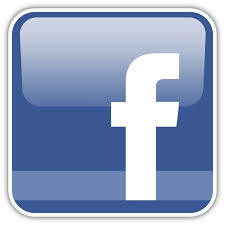 Continue reading to learn more about the events, registration, and fundraising. The registration fee is due at the time of registration and does not count towards your fundraising total. If you have already registered or do not require registration, you can still join the Running for Sophie and Madigan team and fundraise on behalf of Sophie and Madigan's Playground at the 2018 Walt Disney World® Marathon Weekend presented by Cigna. You just need to complete the registration form to provide your registration information and select "N/A" as the race type. Click here to register. To participate as a Running for Sophie and Madigan team member, we ask that you meet a minimum fundraising commitment, which is based on the race type you select when you register. The minimum fundraised amount does not include the non-refundable $50 registration fee. If you will need race weekend accommodations, you may be eligible for a specially priced rate for a two night hotel stay at a Walt Disney World® Value Resort during race weekend (January 3-7, 2018). If the fundraising minimum is not met by these dates, we will ask you to secure your position on the team and secure your race registration with a credit card or check, acknowledging that you will donate the difference between what you have raised and the minimum. Team participants are eligible to earn an additional fundraising incentive when they exceed their minimum fundraising commitment. Team participants will receive all of the benefits provided by runDisney. Visit www.rundisney.com for more information. Thursday, January 4, 2018 - 6:00 a.m.
Friday, January 5, 2018 - 5:30 a.m.
Saturday, January 6, 2018 - 5:30 a.m.
Sunday, January 7, 2018 - 5:30 a.m.
Are there age requirements to participate? Yes, each race has specific age requirements. Visit www.rundisney.com for the specific age requirements or email info@sophieandmadigansplayground.org for more information. Are there pacing requirements for the events? Yes, there are pacing requirements for participants. Visit www.rundisney.com for the specific pace requirements or email info@sophieandmadigansplayground.org for more information. If I am unable to attend the race, can I defer my registration? Deferrals are not allowed for charity group participants.